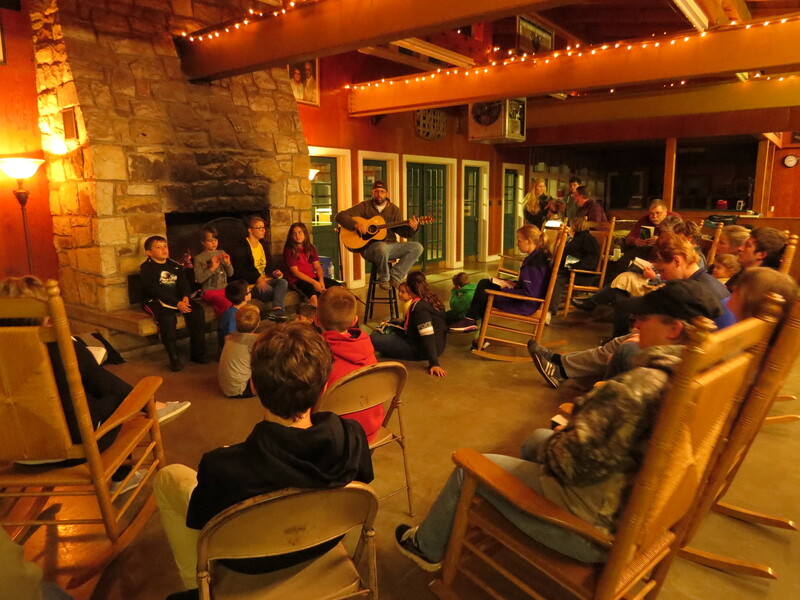 When is the last time you visited camp? When is the last time you caught up with your old camp friends? 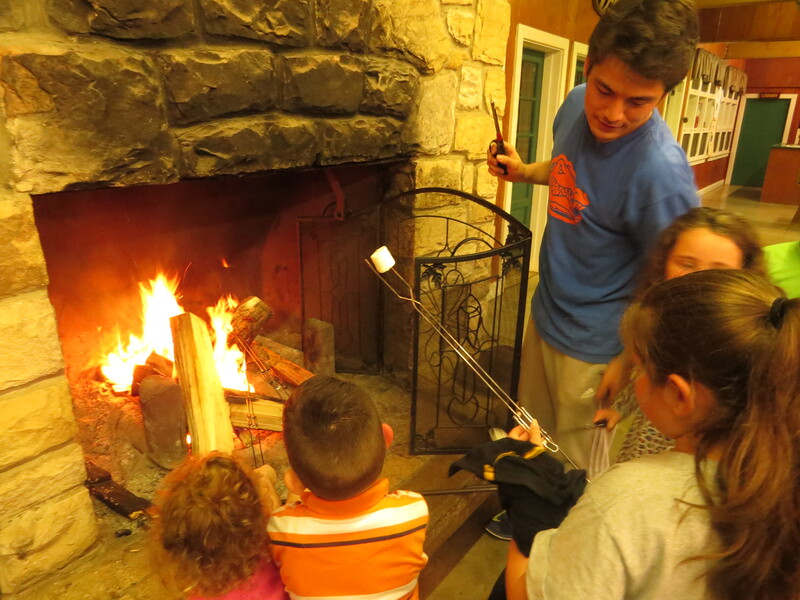 When is the last time you introduced camp to a loved one? Maybe it’s time to do all three!! Bluestone will be hosting its 7th annual Spring Getaway May 3-5. 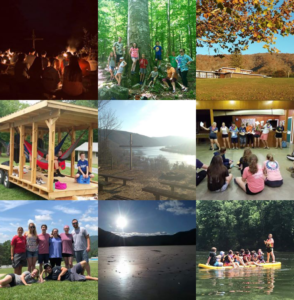 We want to encourage campers, staff, and friends of Bluestone from throughout the ages to join us in remembering our past while passing the tradition of camp on to our future. 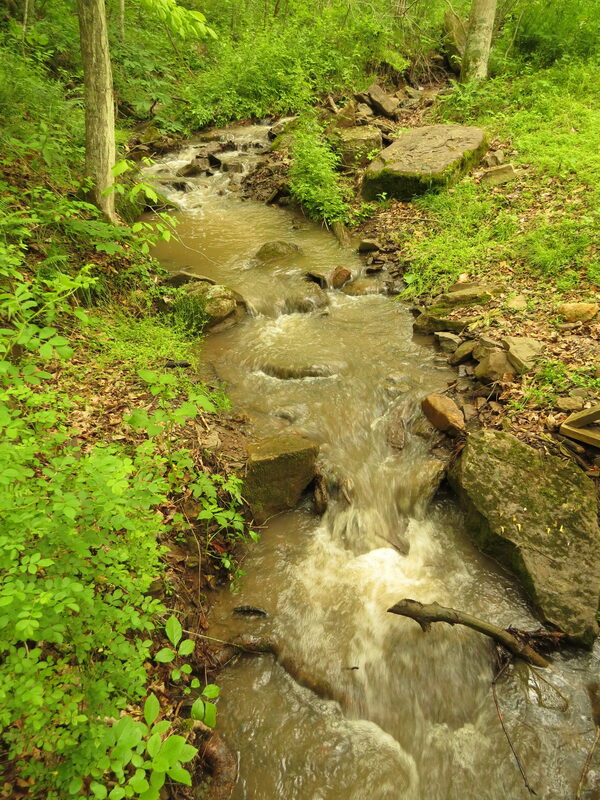 This retreat is for anyone who loves Bluestone, and we hope to see you there! 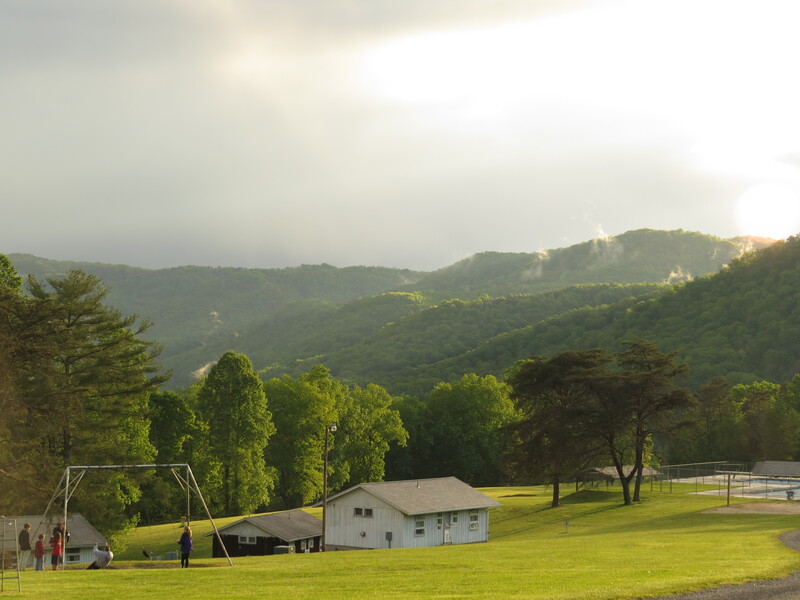 Come join us on the mountain to rekindle old bonds and introduce camp to new friends! Fee includes two nights lodging and 4 meals. Children ages 3 and under are free. Register before April 12th and save $5.00 each! Saturday Only guests need only the Registration Form. We will ask day participants to provide emergency contact info at check in. Click on the links below. Forms are fillable. Download them first and fill out before printing! !